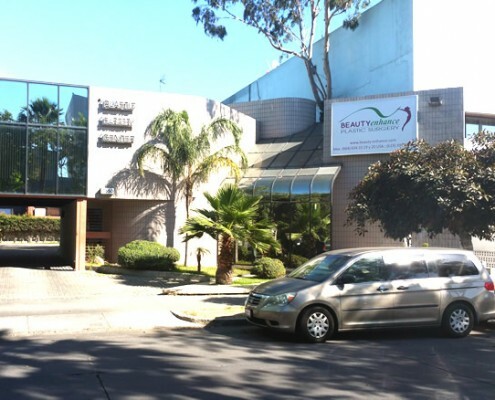 Samaritan Medical Group is located in Tijuana Mexico. 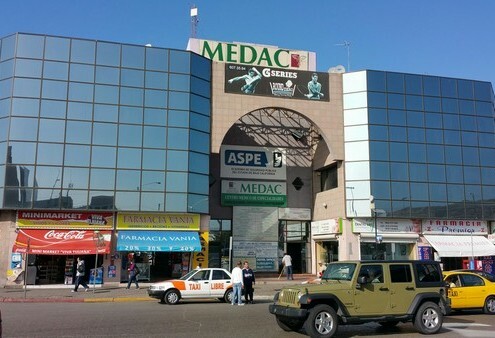 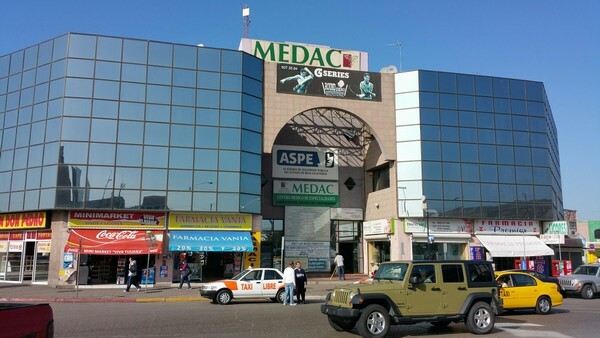 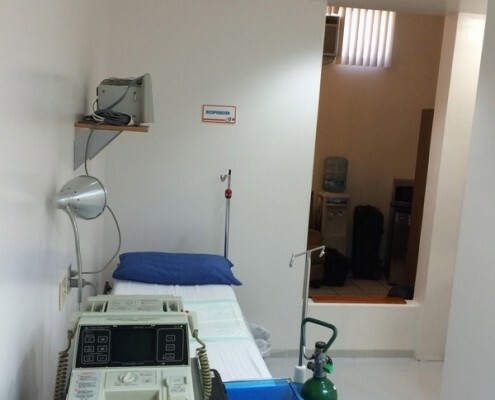 We are very conveniently located for US patients who are interested in coming to Mexico for medical and dental treatments. 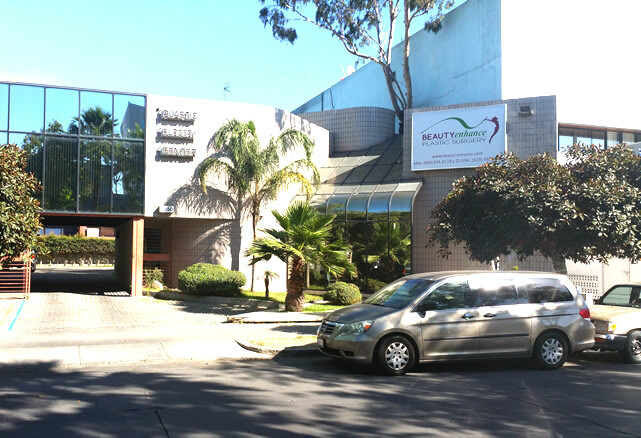 It is very easy to get to the San Diego airport, and since Tijuana is just a 20 minute drive from downtown San Diego, we are easy to get to. 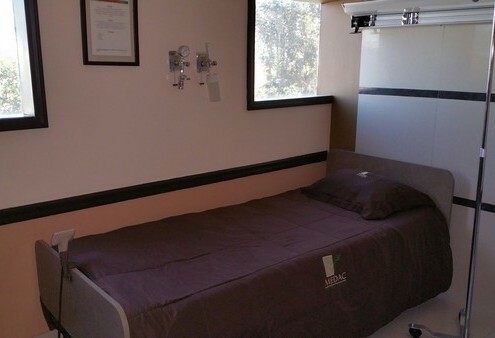 We have a shuttle service to pick up our patients, and will take care of arranging all you accommodations. 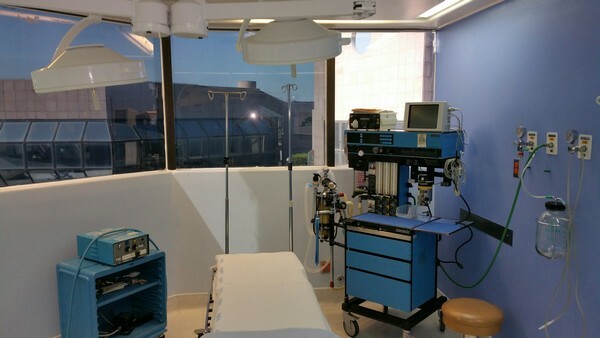 Samaritan Medical Group consists of surgical teams from two different Medical facilities, each with their areas of specialization. 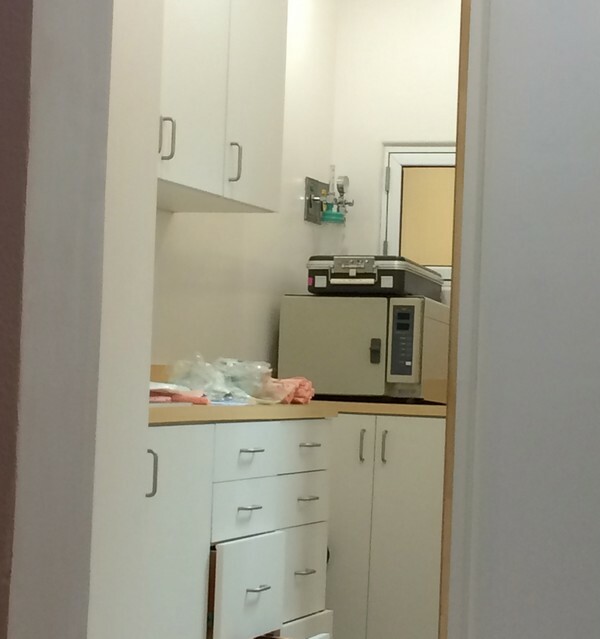 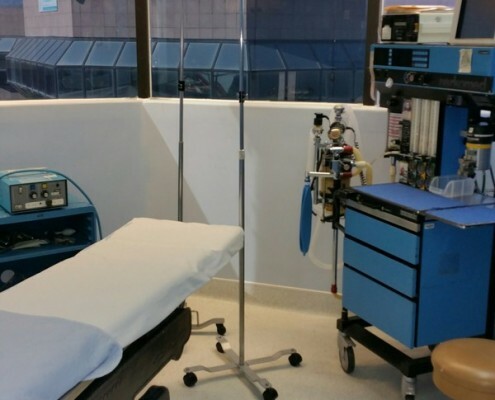 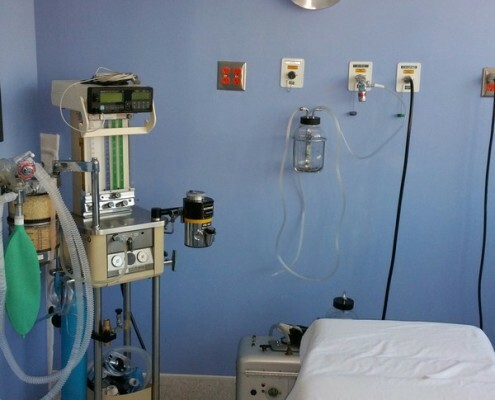 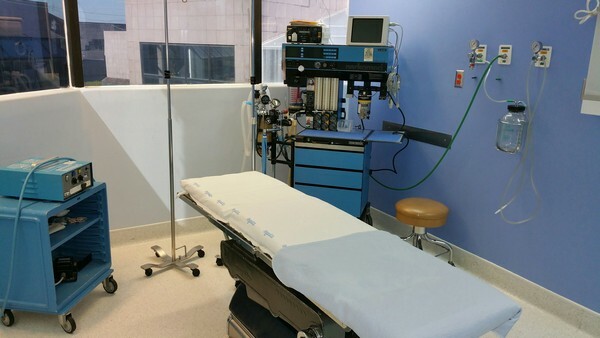 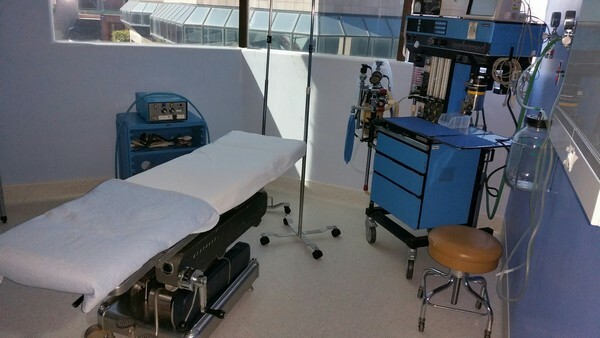 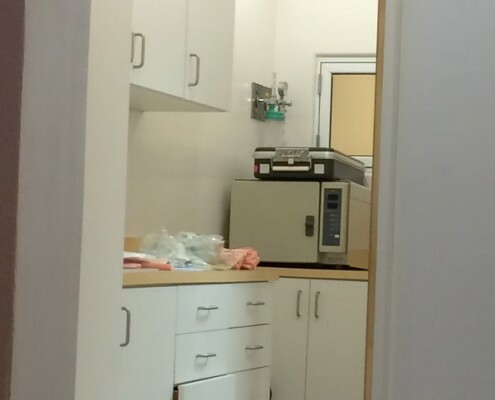 Below, you will see photos of the facilities, as well as of the surgeons and staff. 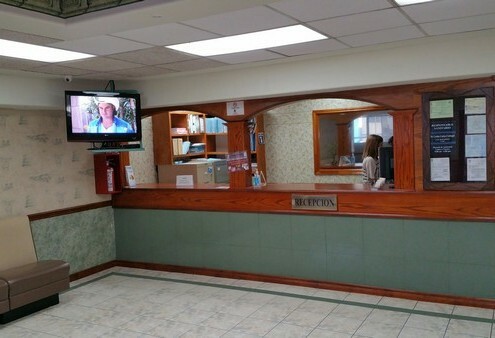 Please go to our photo gallery to see examples of their work. 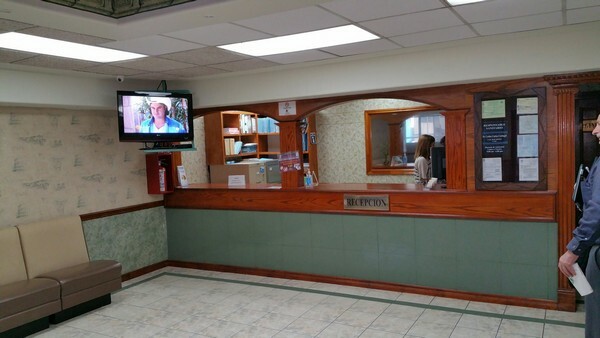 Jim Crayne sets up the scheduling for both the dental clinics, and Medical patients. 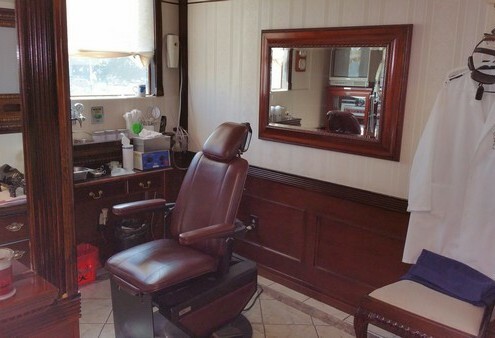 He can answer all your questions, and if he doesn’t know the answer, he can get it for you. 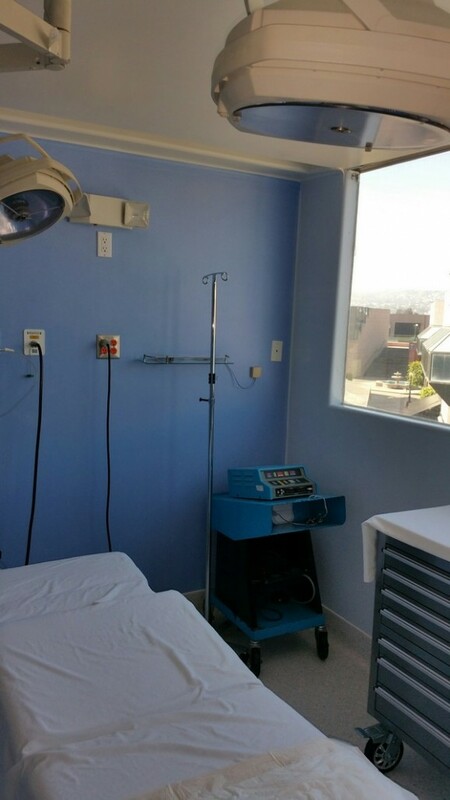 He is a US citizen, who has been working in Tijuana for the past 6 years, and has helped over 10,000 US patients with dental and medical care. 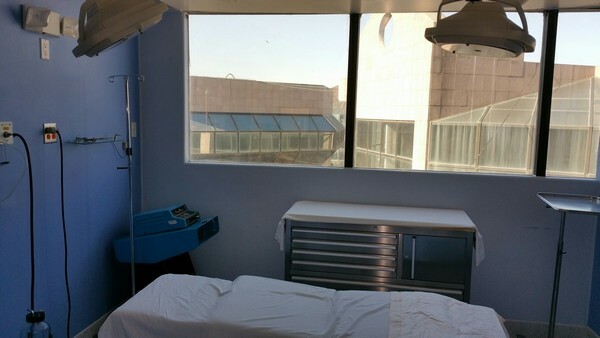 As an American himself, he best understands the special needs and concerns of US patients coming for dental and medical tourism. 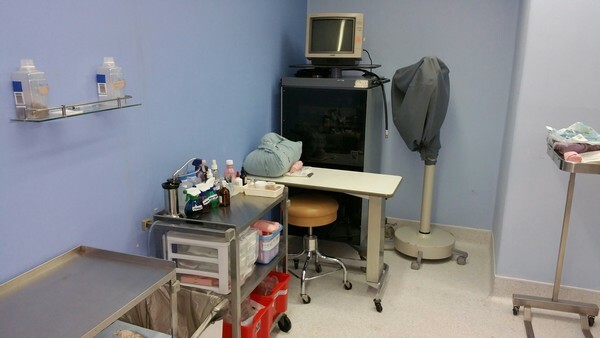 He is committed to taking good care of you, and insuring you have a great experience at our facilities. 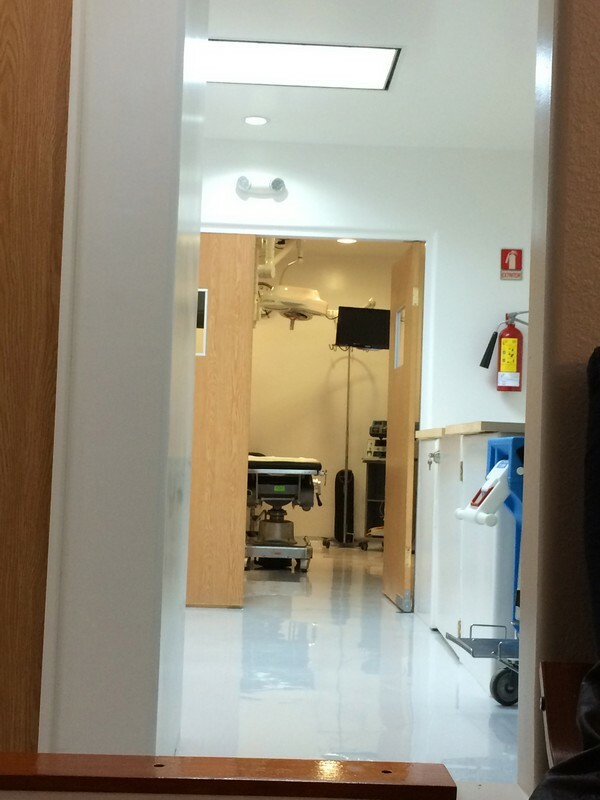 Dra. 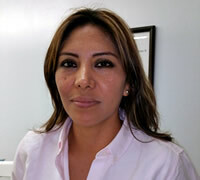 Gabrielle Torres is a general physician, who has been practicing Family Medicine since she graduated from the Medical school of “Benemerita Universidad Autonoma de Puebla, Mexico” in 1988. 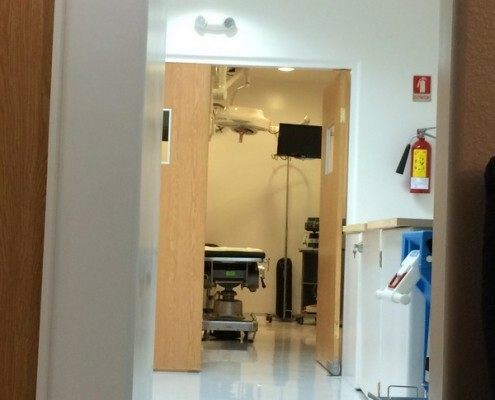 Dra. 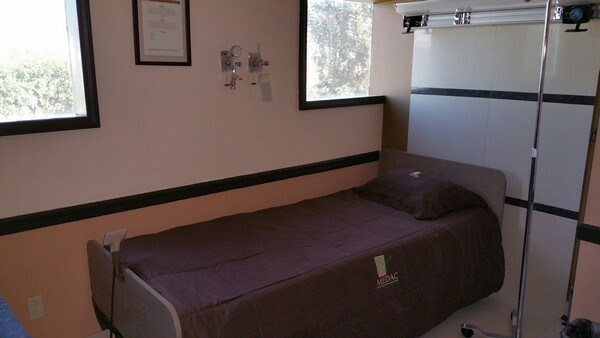 Torres will coordinate your care, taking you to the hospital for your surgeries and treatments, and taking care of your post-op recovery in the hotel room, when you leave the surgery center. 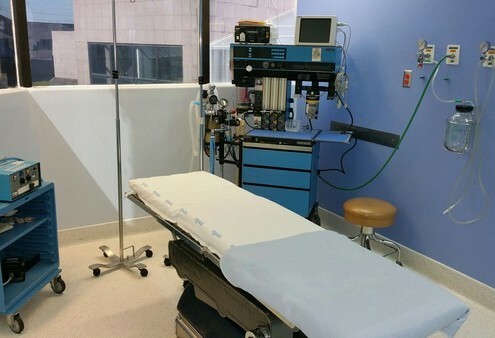 Dra. 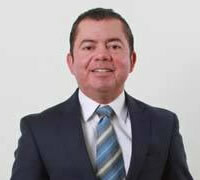 Torres has a lot of experience in patient care, and is a very warm and compassionate care giver. 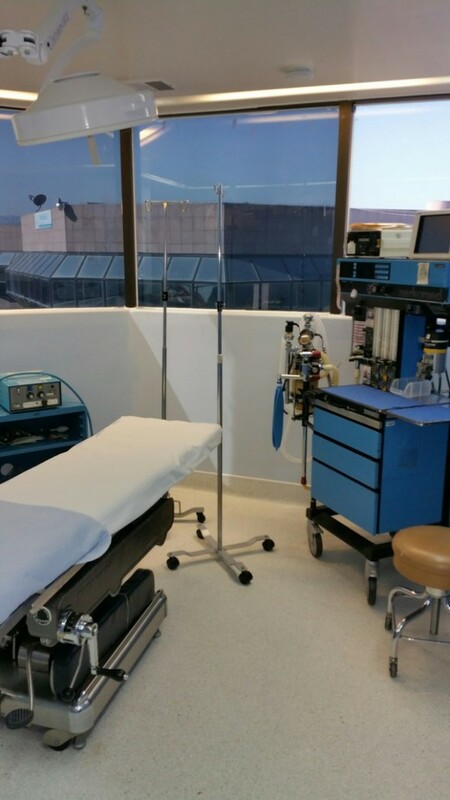 The Beauty Enhance Clinic Surgical team specializes in Gastric Sleeve surgery, and procedures for the body, such as tummy tucks, lipo-sculpture, lipo-suction and breast implants. 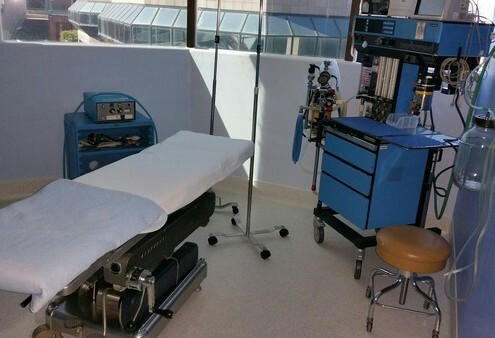 They have a very nice facility, set up especially for bariatric and weight loss surgeries. 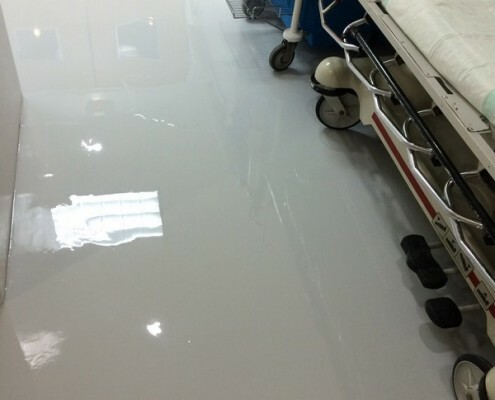 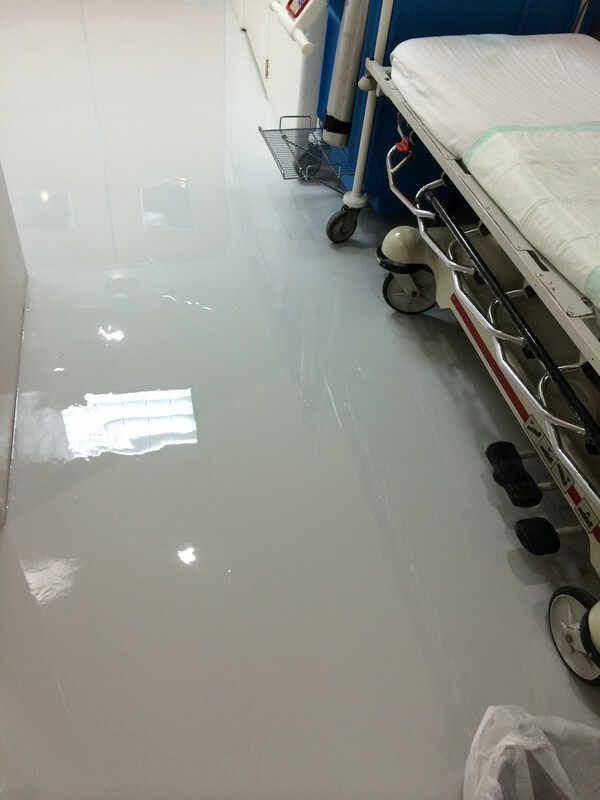 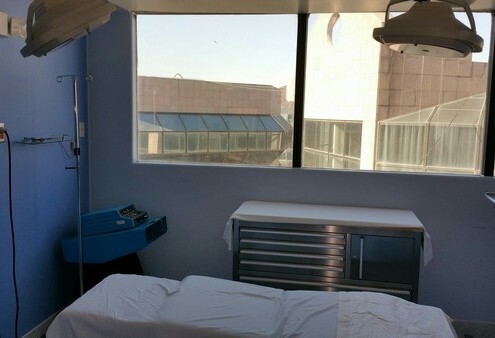 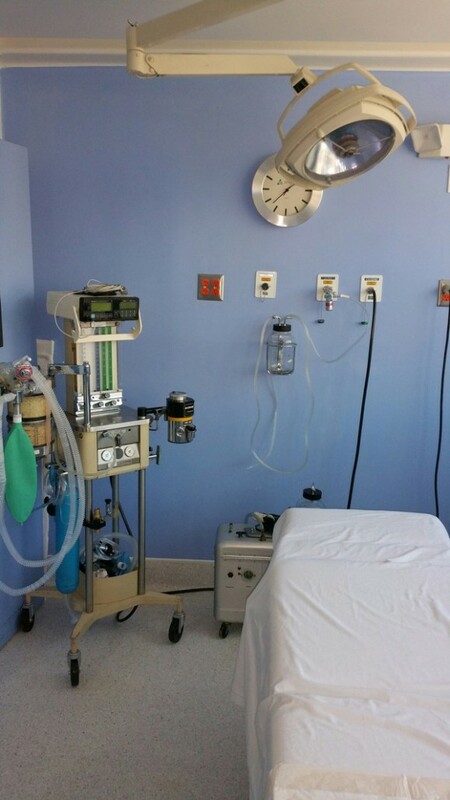 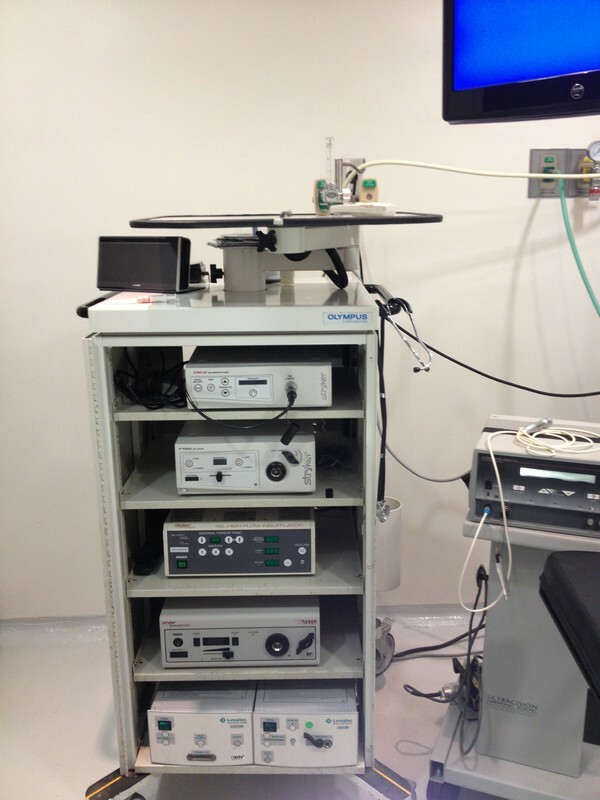 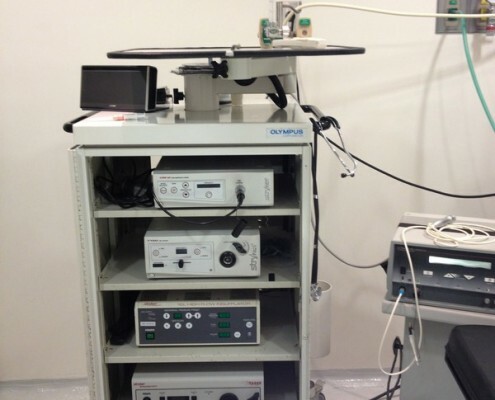 There is a well-equipped modern operating room, and nice patient recovery rooms. 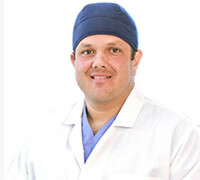 Dr. Jesus Martin Lopez has over 18 years of experience as a bariatric surgeon, as well in plastic surgery. 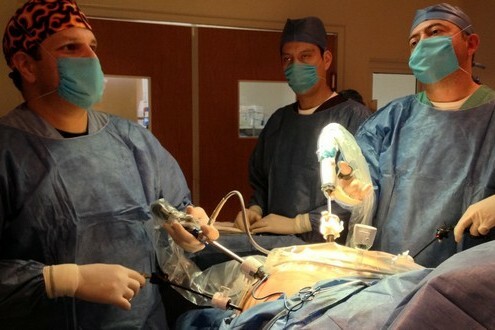 Dr. Lopez has performed many hundreds of successful Gastric Sleeve surgeries and is extremely qualified for all bariatric procedures. 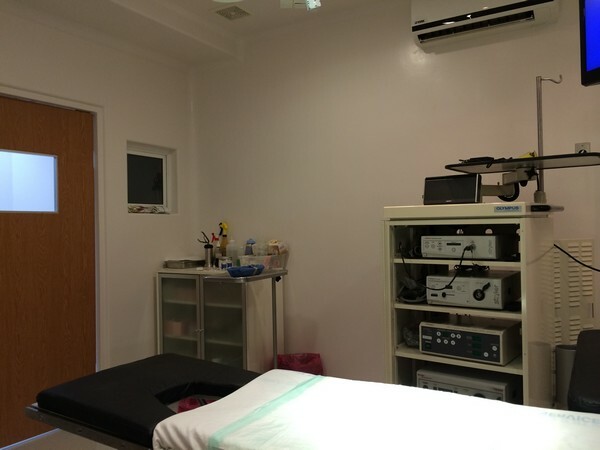 We have a long list of very happy patients who have improved their health and appearance from the work done at the Beauty Enhance Clinic. 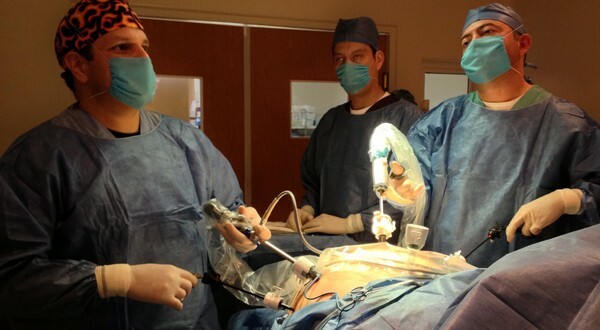 Dr. Tonaliuh Vazquez works alongside of Dr. Lopez as part of the Gastric Sleeve surgery team. 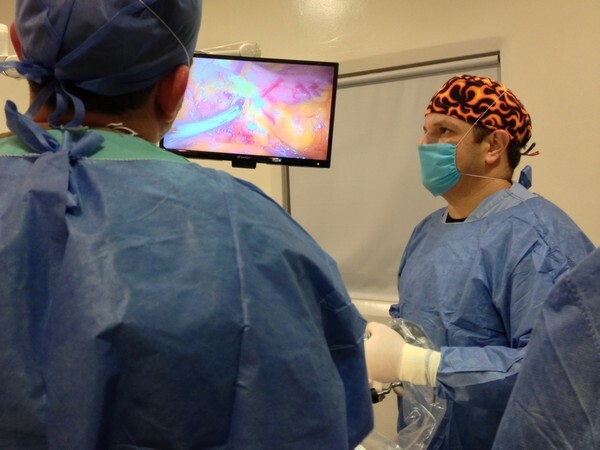 Dr Vazquez has 10 years of experience doing bariatric surgeries, and has a passion to help improve the lives and health of his patients. 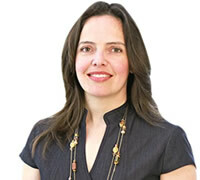 Heather Ritchie is the wife of Dr. Vazquez, and as an American, speaks perfect English. She is the main coordinator with the patients at the Beauty Enhance Clinic facility. 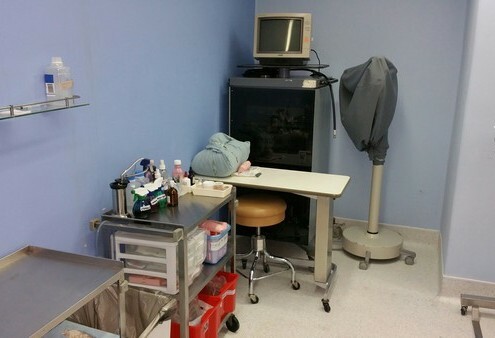 Dra. 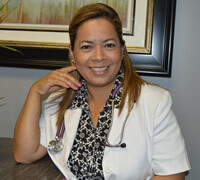 Laura Martinez is the anesthesiologist for all our surgeries. 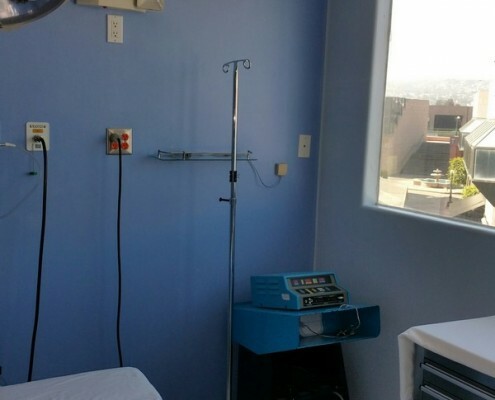 Dr. Martinez graduated from the University of Mexico City in 2000, and then went on to get a specialization as a Certified Anesthesiologist, graduating in 2010. 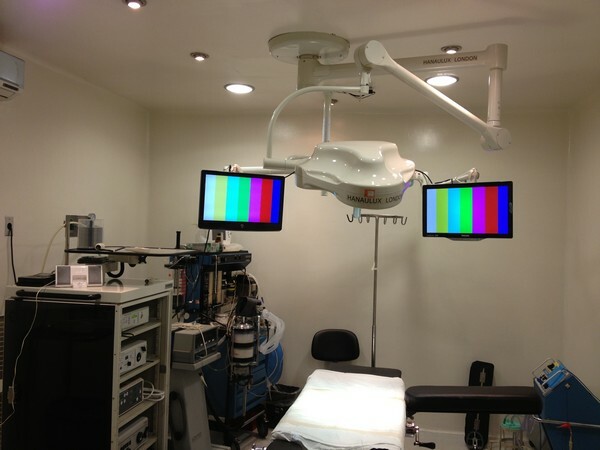 She is one of the best doctors in her field, and you will certainly in great hands during your surgery. The surgical team of MEDAC Medical Center specializes in Facial cosmetic surgery, face lifts, neck and brow lifts, eyelid surgery, rhinoplasty – “nose jobs”, but also does breast implants as well. 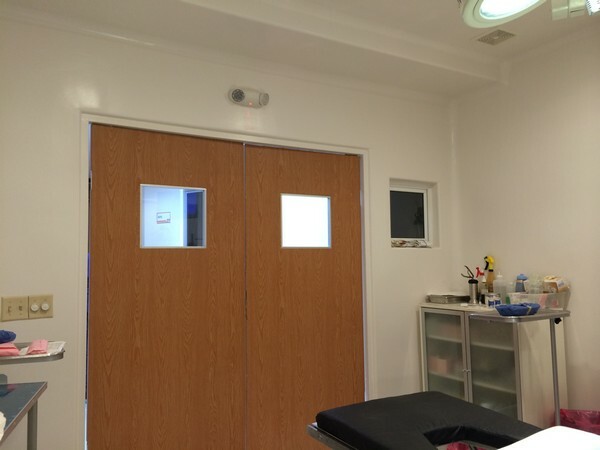 Each team is very qualified, and has a lot of experience in their area of specialization. 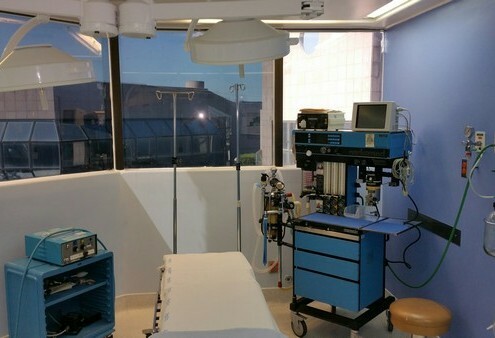 MEDAC has two operating rooms, and patient recovery rooms. 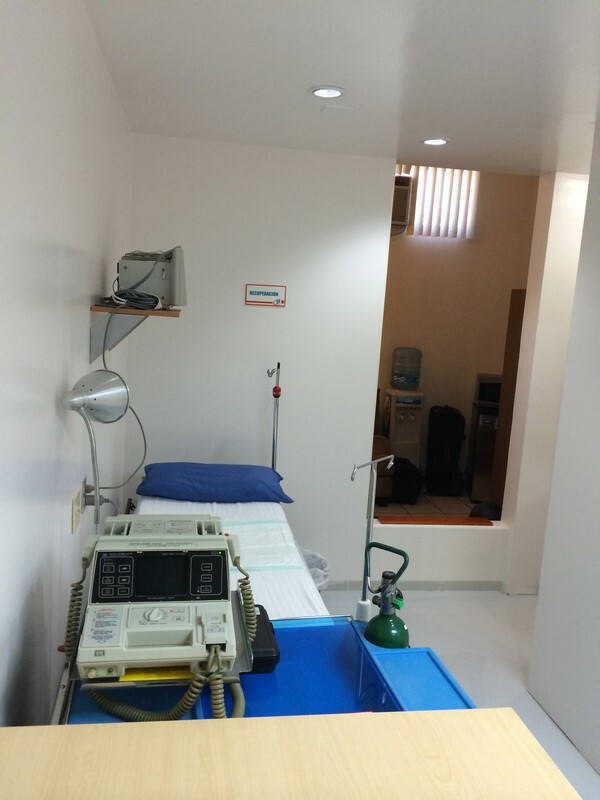 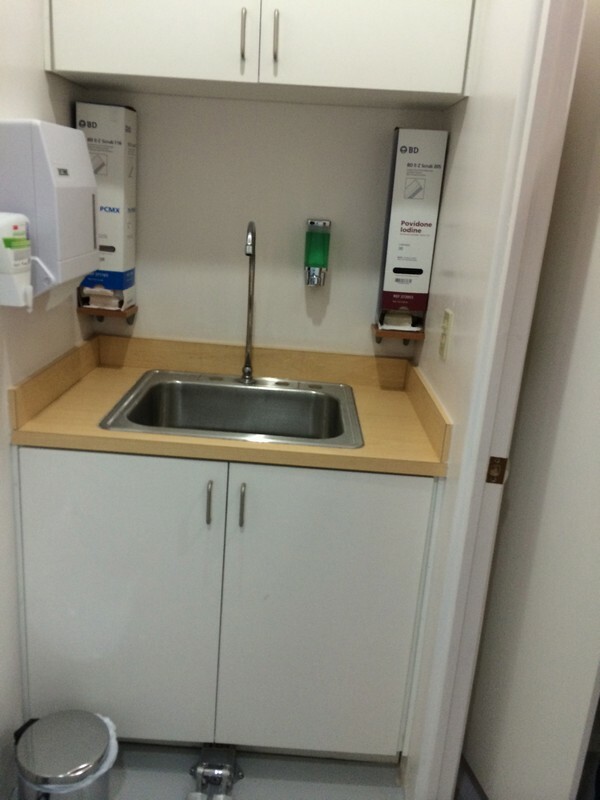 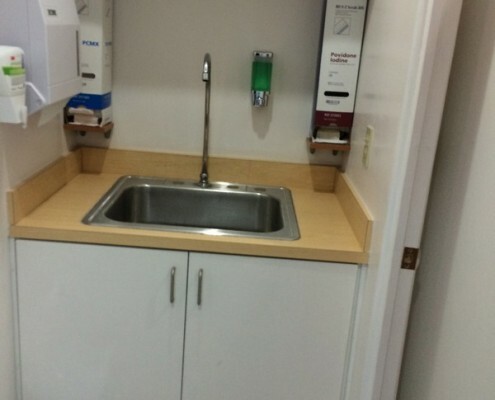 It is a well-equipped private care facility. 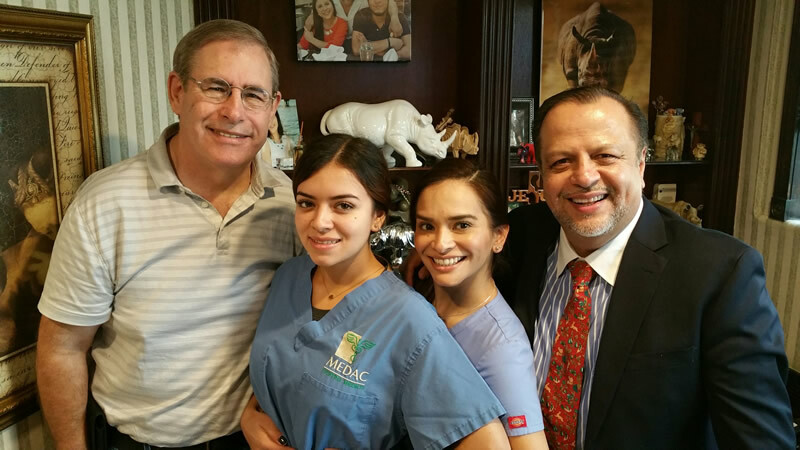 Dr. Arturo Gonzalez is our Facial Plastic surgeon at the MEDAC facility. 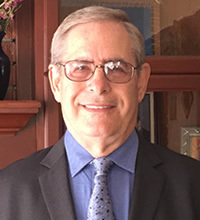 Dr. Gonzalez has been practicing as a Plastic Surgeon and Otorhinologist for more than 28 years. 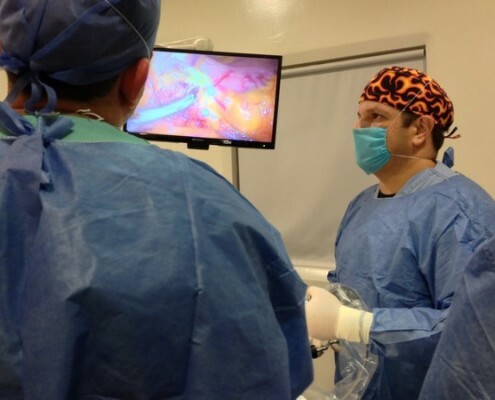 He is certified as a surgeon with the American Board of Surgeons, and is listed in the US directory of surgeons. 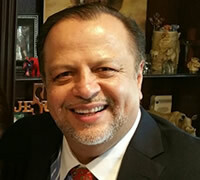 Dr. Gonzalez was mentored under one of the best plastic surgeons in the US for 10 years, before opening his own private Medical Center in Tijuana, 18 years ago. 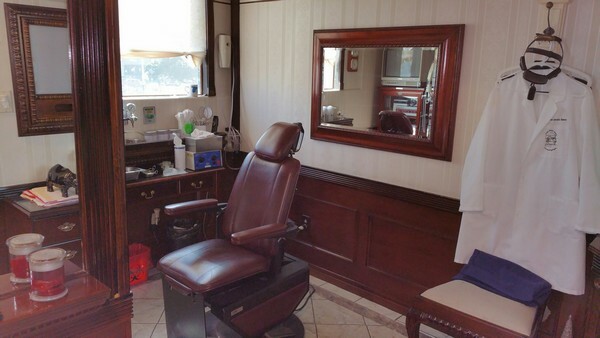 Please look at our gallery of before and after photos to see examples of his work.